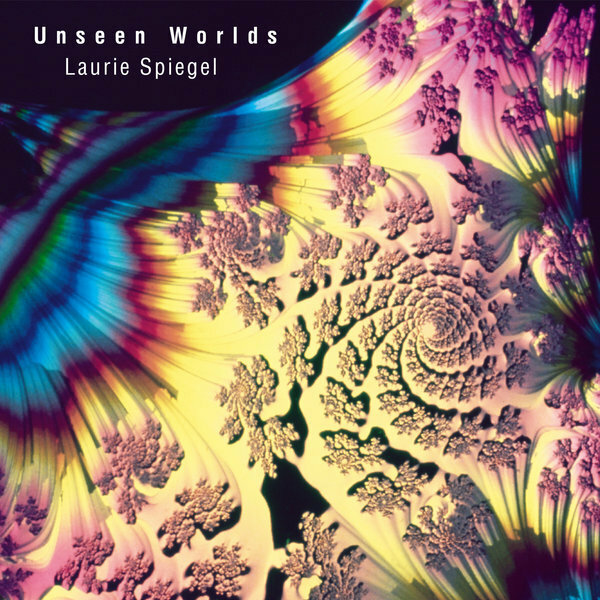 The jaw-dropping ’Unseen Worlds’ was first released on CD in 1991 by Scarlet Records, but the label went defunct soon after, leaving Laurie seeing to any further pressings. She issued a 2nd CD edition on her Aesthetic Engineering label in 1994, but since that sold out, her amazing album has become very hard to find. 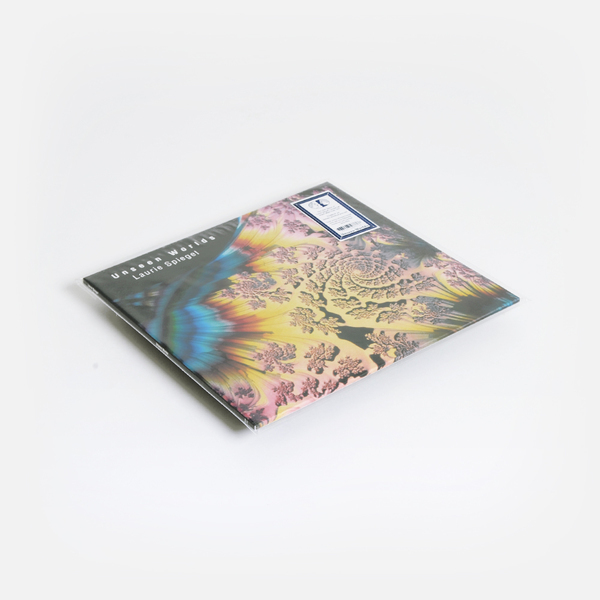 Perhaps understandably, that scarcity is probably because nobody wants to sell their original copy, making this new pressing an invaluable window onto ‘Unseen Worlds’ in all senses of the phrase. In the years between her debut and sophomore sides, Laurie moved away from the New York new music scene to focus on other projects, most notably the MusicMouse software; an “intelligent instrument” allowing for greater real time automation of her equipment. MusicMouse for Macintosh, Amiga and Atari gained a lot of traction with rock artists and paid her bills, and effectively allowed Laurie up to focus on the aspects of music which interested her the most - improvisation and artistic process. Freed from the more laborious constraints of electronic music composition, Laurie’s artistic-technological breakthrough gave her greater tactility and control in the composition process. 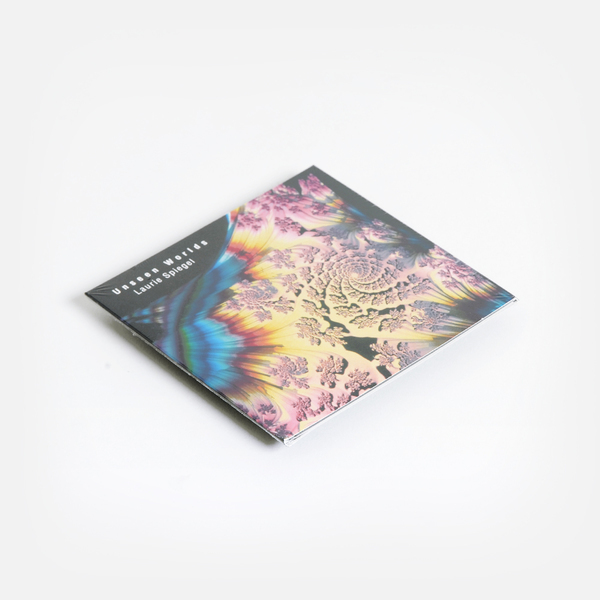 The result is some of the lushest and vivid electronic music you’ll ever hear. 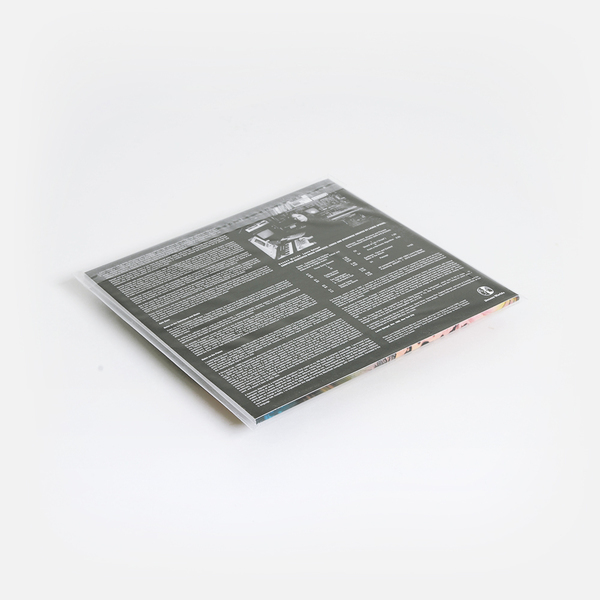 In the impossibly smooth pitch gradients and timbral complexities of the opening ‘Three Sonic Spaces’ trio, and the hallucinogenic harmonics of ’Sound Zones’ we hear the MusicMouse in blinding action, while the rest of the LP is no less impressive; leading us thru breathtaking black hole sonics on ‘The Hollows’; into mind-bindingly vast noise scapes on ‘Two Archetypes: Hurricane’s Eye - II’; while the shimmering beauty of ‘Riding the Storm’ are right up there with classics by Jean Claude Risset or Roland Kayn; and moments of exquisite beauty like ‘Strand of Life (*Viroid*) and ‘From a Harmonic Algorithm’ give way to the rarely paralleled scope of ‘Passage’, one of those epic electronic music works that makes wading through all the other stuff truly worthwhile.